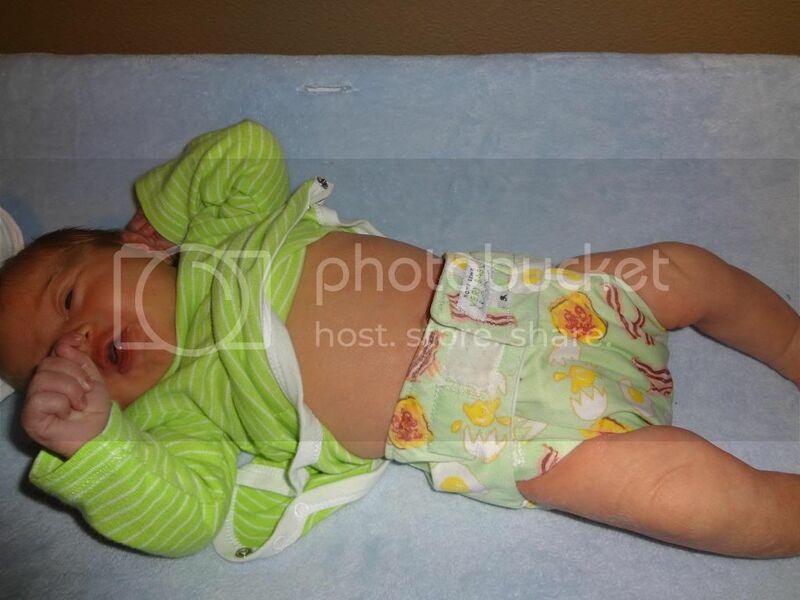 Re: Does anyone have pics of a 8+lb newborn baby in a BG 4.0 for size reference? DD was 8lb 7oz and she wore and i went with Thirstis duo size 1 and HH mini OS and blueberry mini OS. They fit way better IMO than the BG OS. 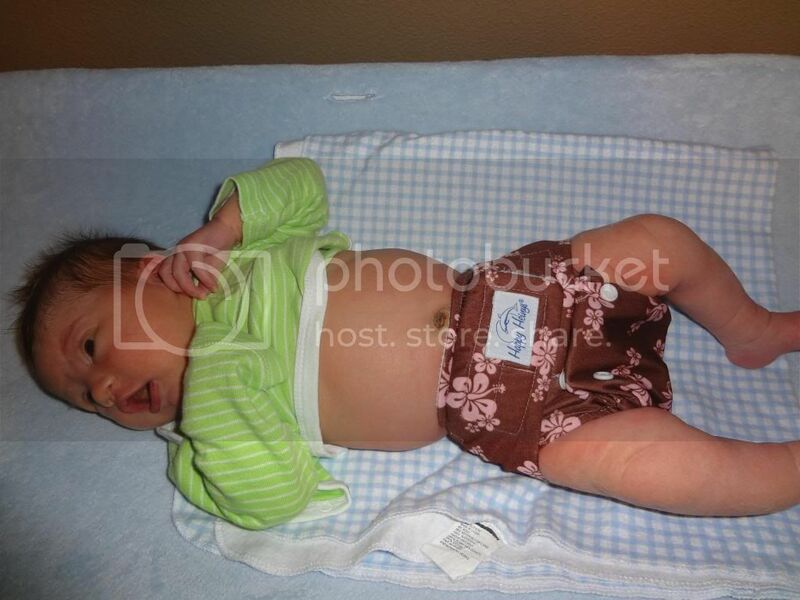 I don't like big bulky diapers on a NB. Look silly. She didn't really start wearing the OS till last week at 11lbs. I went from NB to OS diapers. 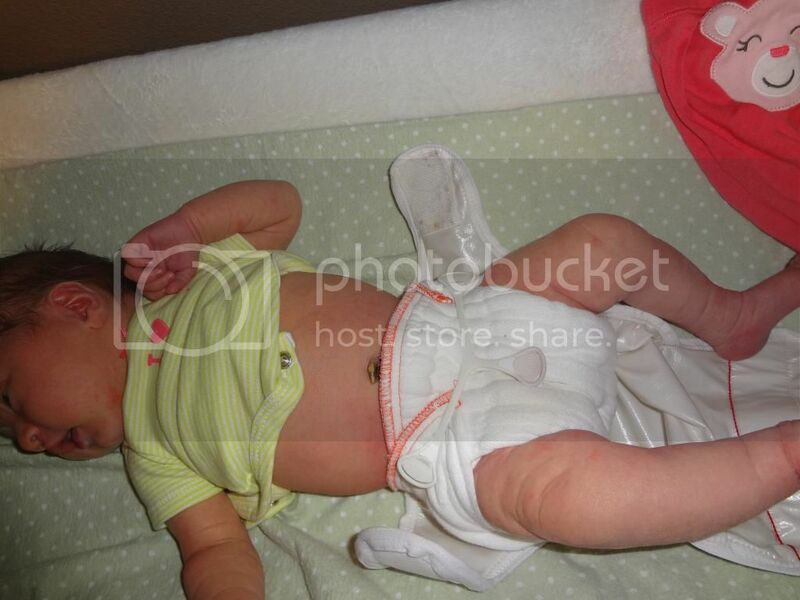 I skipped all other sized diapers and very glad I did. She also wore GMD NB prefolds and nb prowrap covers for the first 6 weeks. We got plenty of use out of the NB diapers. 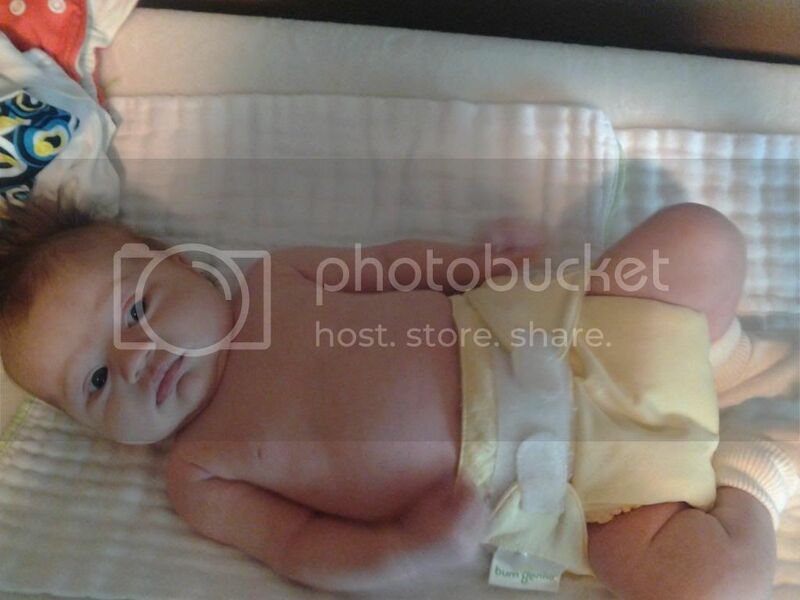 I bought all off FSOT so was able to diaper her cheaply and then sell off. Last edited by Nerissa; 12-04-2012 at 08:49 PM.